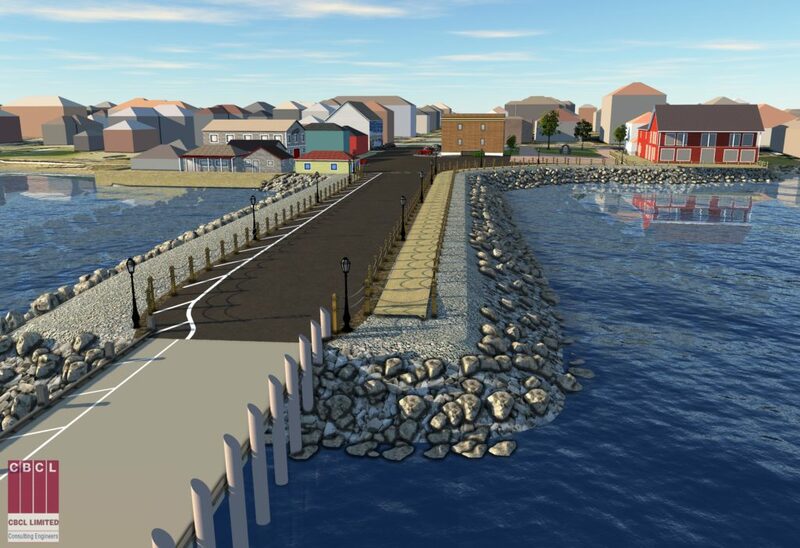 On September 25th, 2018 the Town hosted a Public Open House to discuss proposed concepts for the rehabilitation of Market Square and Market Wharf. Over 100 people were in attendance and the Town received excellent feedback. If you were unable to attend, below you will find a video loop and the image that was displayed that evening. There is also a link at the bottom of the page under “Attachments” which will make the image larger.